Christian. Husband. Dad. Pastor. Coach. Fan. Thanks for stopping by. 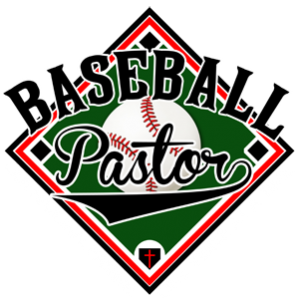 I’m Brad Burns, a married father of four, and I write the stuff you see here on the Baseball Pastor site. In my life, I’ve known two things: Jesus and baseball. In fact, that’s really all I know. And that’s all I write about. My playing days ended long ago, but not before God gave me the opportunity to be part of some special moments and to be mentored by some great coaches. In high school, I played for the legendary Bill Miller at Pleasure Ridge Park in Louisville, KY. Coach Miller led us to back-to-back Kentucky state championships (1994-95) in my final two years of high school. He’s now the winningest coach in Kentucky history. After high school, I played for another great man, Mike Thieke, at Murray State University. While at MSU, I started two years at shortstop and two years at second base, earned a degree in history, and met the woman who became my wife after graduation. Returning to Pleasure Ridge Park High School after college, I taught and coached there for a few years before answer God’s call to vocational ministry in the church. After five years in youth ministry, I’ve now served as a lead pastor since 2008 (elmgrovemurray.org). In 2011, I received a Master of Divinity from Liberty Baptist Theological Seminary. My formal education ended in 2015 with a Doctor of Ministry degree from Union University. I’ve coached at every level of amateur baseball and am currently coaching my two sons, one in middle school and one in machine pitch. It’s through coaching younger players that I’m convinced of the need to help players and coaches become who God wants them to be, on and off the field, at all levels of amateur baseball. 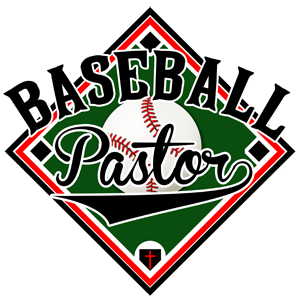 That’s the purpose of the Baseball Pastor Ministry. What you’ll read on this site is the outcome of that desire to reach players and equip coaches. If you’re willing, I’m happy to journey along with you as we all figure out what we’re doing in the game and in life.